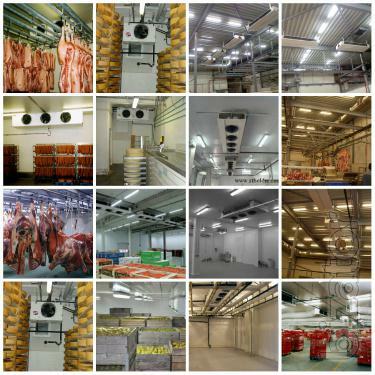 Industrial refrigeration technology in the food industry. 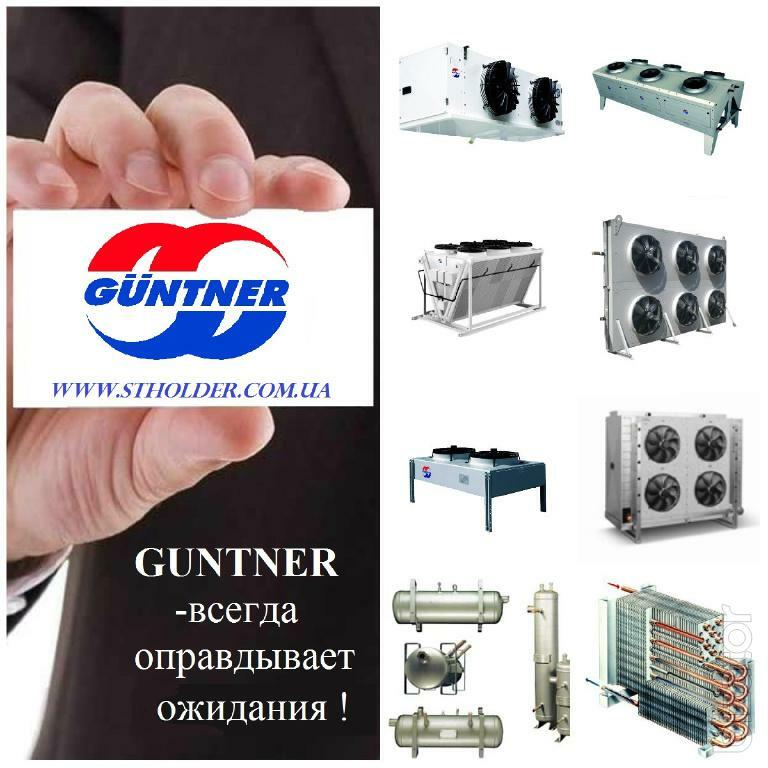 Refrigeration group of Companies offers a solution to the challenges of providing cooling enterprises of various industries. 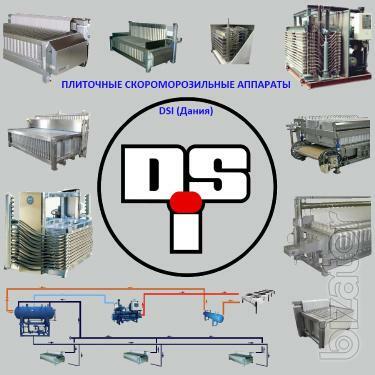 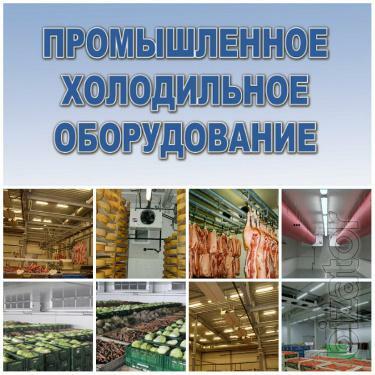 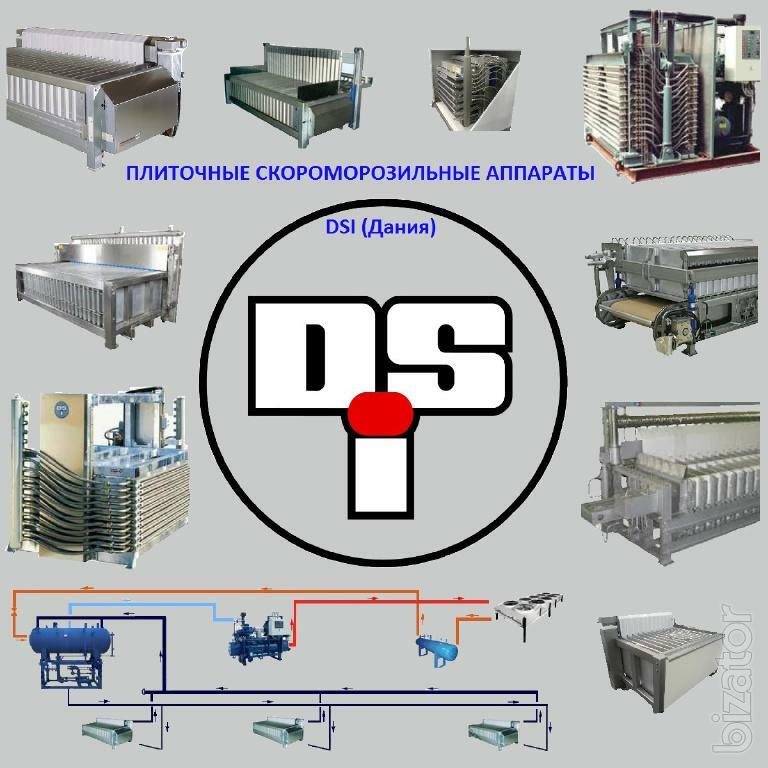 Cooling, freezing and storage of semi-finished products, fish, meat, berries, vegetables, fruits, mushrooms, etc. 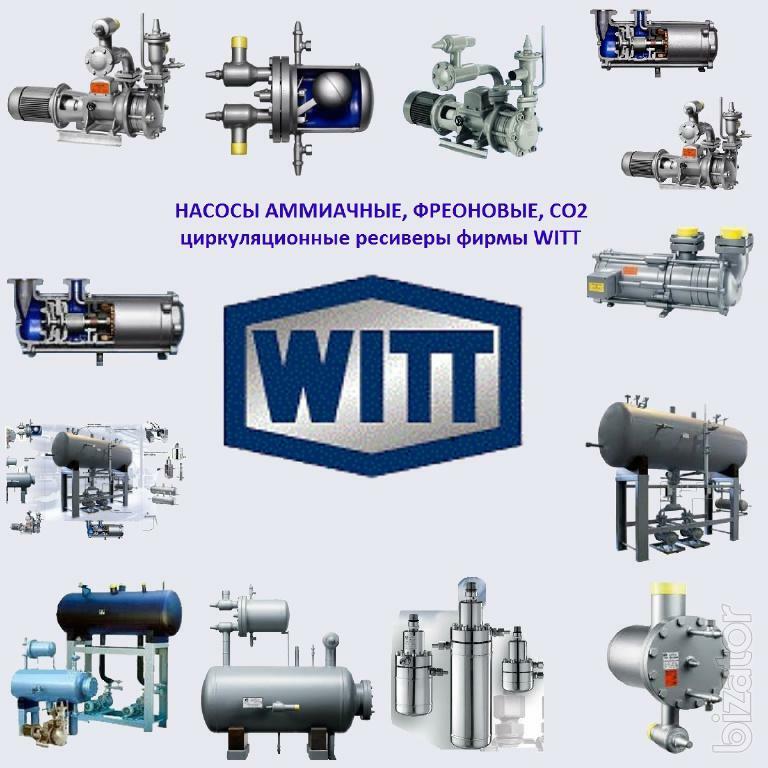 ; Fluidized freezing of vegetables, berries, fruits; Tile freezing of products in freezers, including Maritime enforcement; Cooling of various liquids and gases; Ammonia, freon, CO2 pumps firm WITT; Circulating receivers, systems for the pumping circuit supplying a refrigerant WITT; Batch freezer machines tile company DSI; Fabric (textile) the duct system; Ammonia heat exchangers GUNTNER ; Dry coolers (Drycooler), condensers, coolers, GUNTNER; Panel (film) evaporators firms BUCO; Supply of the equipment for production of ice-water, for the food industry; The implementation of quality calculation and selection of equipment; Production of aggregates and stations on reciprocating, screw, scroll compressors, Assembly station, fluid coolers (chiller), water ratios; Installation of equipment: piping in stainless steel, prefabricated refrigerating and freezing chambers from sandwich panels; Repair of refrigeration compressors BITZER piston and screw; Maintenance of refrigeration equipment; The equipment is made of components from leading companies in Europe (BITZER, GUNTNER, WITT, WTK, WAX, BUCO, DSI, DANFOSS, CASTEL, CAREL, SCHNEIDER, etc. 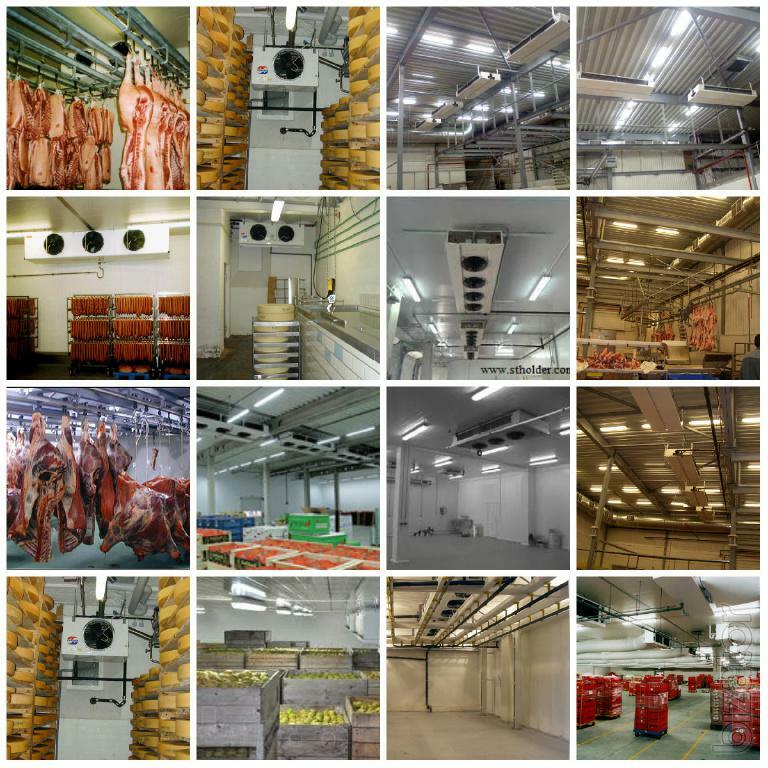 ); We don't just solve the issue of supply of refrigeration equipment, we carry the full range of tasks associated with securing Your enterprise, with cold u importantly, its reliable and economical operation.